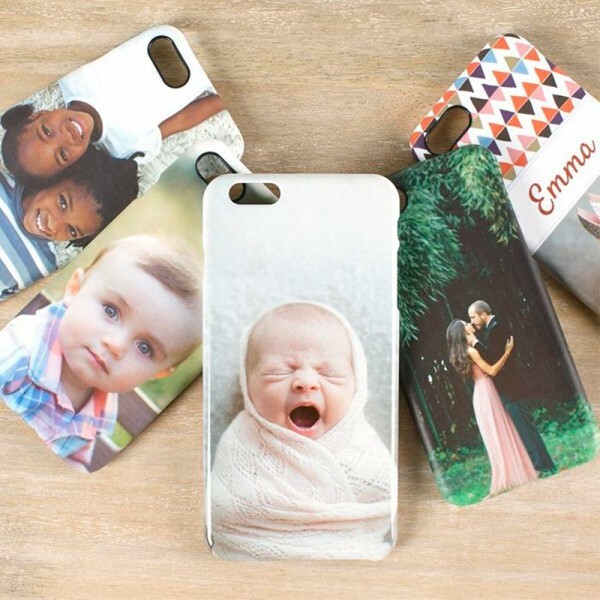 Slip in your favorite photos in your phone case, every day will be your Valentine’s Day. The one you loved will be proud to show off. 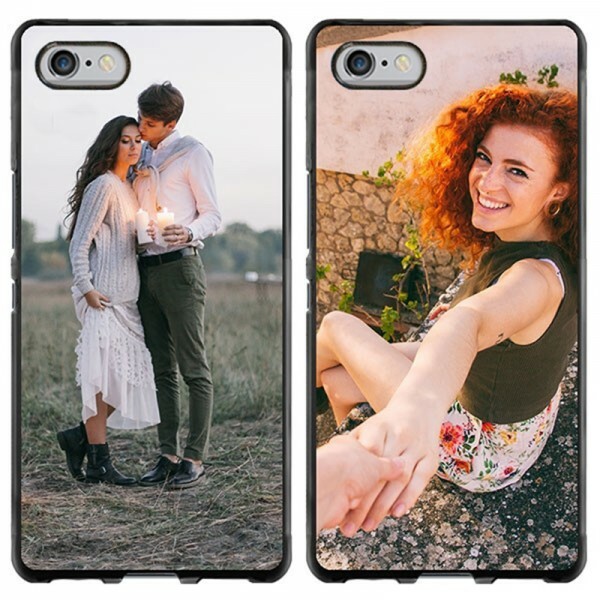 Available in iPhone 6/6S, iPhone 6/6S Plus, iPhone 7/8, iPhone 7/8 Plus and iPhone X.
Email us to send your favorite photo. 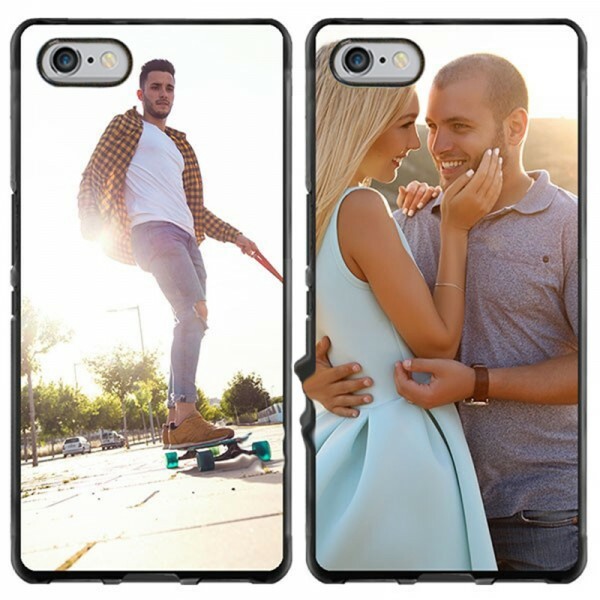 Question about Custom iPhone Case is Successfully Submitted.